Kennedy's is located in Lindsay ON. We are a top retailer in our area, we have just entenred into our 87th year of business and we work hard to offer a great selection at great prices. 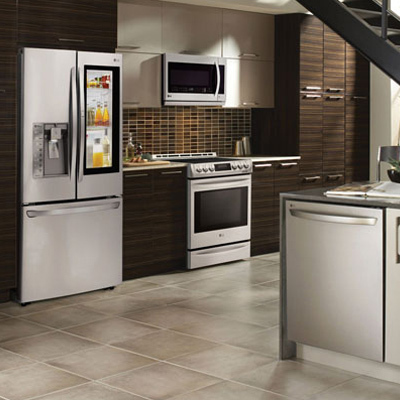 If you are shopping for Appliances and Home Audio we promise to make your visit an exceptional one. We also service everything we sell right in house, so you will have the convidence that you'll always have someone close by for help.